It looks like notorious billionaire George Soros wants to inflame an all-out revolution in Europe, Polish political analyst Adriel Kasonta notes. George Soros, a Hungarian-born American business magnate, apparently despises the idea of national sovereignty, considering it an obstacle to his new "open borders" agenda. "A few weeks ago, Hungarian Prime Minister Viktor Orban accused the billionaire financier of funding activists trying to encourage the continued flow of refugees heading to the continent from the Middle East and beyond," Adriel Kasonta, an editorial board member at the Central European Journal of International and Security Studies, writes in his article for the American Conservative. Ticking Clock: European Civilization on the Brink of Extinction? Kasonta notes that Orban has nailed it, since the statement voiced by the Hungarian Prime Minister in fact expressed the emotions of many Europeans regarding the continent's place in the world and the future of national sovereignty. 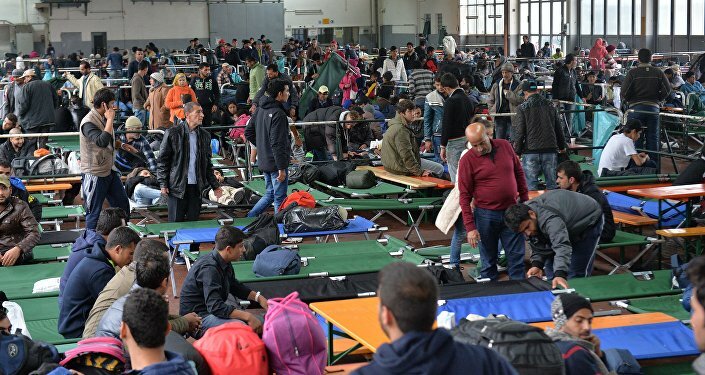 According to the Polish analyst, a recent report of the International Organization for Migration has indicated that around 760,979 asylum seekers have poured into Europe this year. Furthermore, about 218,394 migrants reached European shores in October, according to the United Nations refugee agency (UNHCR). It this does sound alarming since the total number of migrants and refugees that arrived in Europe in 2014 amounted to just 219,000. "It is essential to not only look at the economic, political, and humanitarian aspects of the crisis, but also consider the state of the European psyche in order to understand what is happening in the continental European mind," Kasonta stressed. He quoted the Hungarian Prime Minister who warned: "Everything which is now taking place before our eyes threatens to have explosive consequences for all of Europe… If Europe does not return to the path of common sense, it will find itself laid low in a battle for its fate." Billionaire George Soros does not share this stance: "[Orbán's] plan treats the protection of national borders as the objective and the refugees as an obstacle. Our plan treats the protection of refugees as the objective and national borders as the obstacle," the notorious magnate said in response to Orban's warning, as quoted by Kasonta. The Polish analyst elaborated that it is actually Soros, who shares part of the blame for bolstering the migrant influx. Activists like Soros, Kasonta says, are encouraging migrants to flow into Europe and persuade Europeans "to regard borders and sovereignty as things of the past." "[Activist like Soros] are trying to rip off our birth right to sovereignty and stigmatize people by accusing them of upholding an outmoded Christian identity," the Polish analyst stressed. Kasonta bemoans the fact that the current refugee crisis in Europe "is already creating damage that will be hard to repair." He warns that the continental nationalism has caught a second wind and could undermine European peace and well-being. Kasonta cited prominent French thinker Alexis de Tocqueville who wrote on the eve of the 1848 revolution that "we are sleeping on a volcano… A wind of revolution blows, the storm is on the horizon." 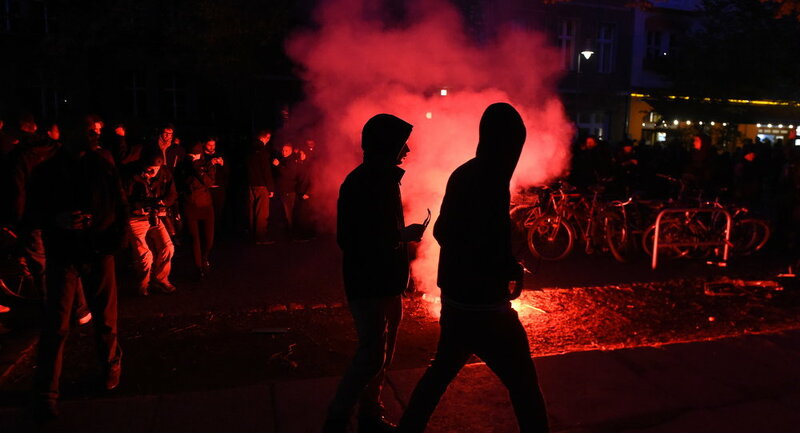 Is inflaming a revolution in Europe what George Soros really wants? Proxy War on Two Fronts: How Far Will US Hawks Go to Maintain Dominance?